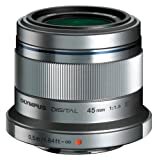 Panasonic 7-14mm discontinued. New OIS version coming soon? (FT2) 75mm f/1.8 lens for $799? Coming on June 18th?